With most US equity indexes settling a little lower, the VIX managed to claw a touch higher, closing +0.9% @ 12.36. Near term outlook is for VIX to remain within the 13/10 zone. VIX remains very subdued, and will likely remain under the big 20 threshold until at least mid October. US equities closed moderately mixed, sp -1pt @ 2000. The two leaders - Trans/R2K, slipped by -0.2% and -0.6% respectively. 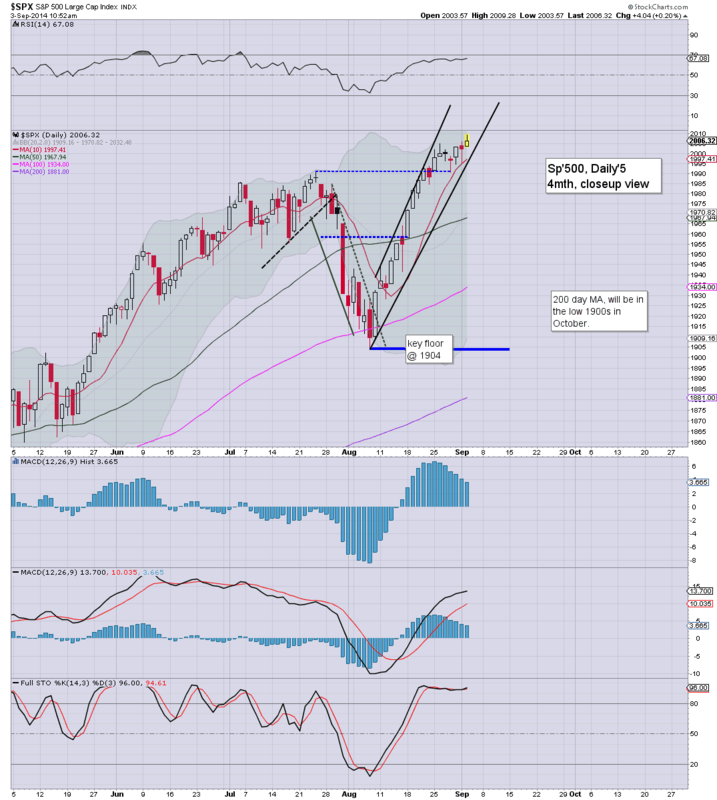 Near term outlook offers the sp'2020s in the remainder of the week. A relatively quiet day of minor weak chop..and there really isn't much to add. The only moves of note were in Oil/Gas. Other than that...its now a case of waiting to see what the ECB decide upon tomorrow morning (due around 7am EST). The Bardarbunga issue remains a major one for months ahead for all those in NW Europe, but for now, its merely a long fissure, rather than an explosive volcano. This is bullish land/resource sector..yes? Most US indexes look set to close moderately lower, with the sp' in the 2005/1995 zone. Overall, the primary trend remains comfortably intact... ahead of the ECB tomorrow. Oil is holding sig' gains of 2.3%, whilst Nat gas remains weak, -1.3%. With the latest fed book out of the way, there is little reason why we won't just see minor churn into the close. Clearly, a somewhat tedious day, although a new high of sp'2009 should be recognised for what it is. VIX has turned fractionally higher.. but hey..the 12s are nothing for equity bears to get stirred up about. 3.14pm Watching the maniacs on clown finance TV.... same old nonsense. I'd agree with Santelli though, the ECB tomorrow.. far more important than the Friday jobs data. Those currently short had better hope Draghi fails to launch a QE program... which could result in a swift move lower.. but hey....I ain't betting on it. Holding to primary upside target of sp'2030/50 zone, by opex/FOMC week. The latest Fed beige book is due at 2pm, with the sp'500 set for another daily close above the giant 2000 threshold. Oil continues to build gains, +2.0%, whilst Nat' gas continues to slide, -1.9%. Metals are slowly trying to bounce, Gold +$5. *Certainly, there is a pretty severe discrepancy between Oil and Gas today. The EIA will have the weekly Oil and Gas reports tomorrow morning. So...lets see what the market makes for the Beige book. Best case downside for the bears looks to be sp'1995, but really, style of price action remains the same bullish upside that we've seen for a very long time. Notable weakness, airlines, DAL -5.5%. US indexes have likely floored at sp'1999.. a rather typical minor down wave of -0.5%. The Fed beige book is due at 2pm, and that might be enough of an excuse to push the market back to the morning highs. Oil is holding sig' gains of 1.4%. Most of the big down moves look to have levelled out, even AAPL has recovered around 1% from the lows. Lets see how the market reacts to the Beige book in the next hour. 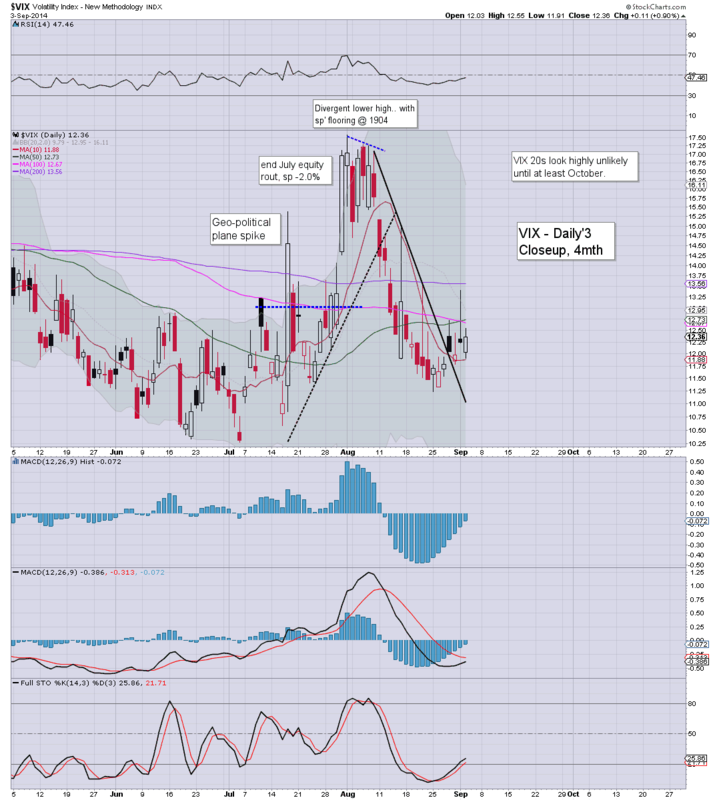 *it is notable that the VIX has turned fractionally red... a daily close in the 11s would be very viable. US equities have turned a little lower, from the earlier high of sp'2009. 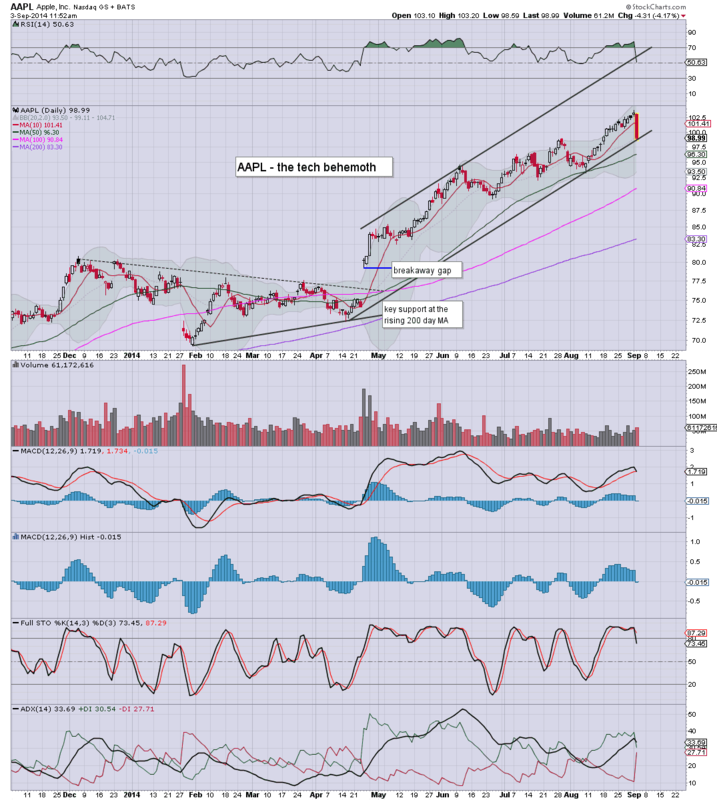 There is particular weakness in tech, with AAPL leading the way lower, -4.4% in the $98s. Oil continues to build gains, +1.5%, whilst Nat gas' remains weak, -1.5%. Much the same as yesterday..and last week. New highs..with minor chop... a touch of weakness... but the broader trend remains UP. It is remarkable to see the audacity of some out there who have the guile to post super bearish outlooks, whilst we regularly break new historic index highs..
Having broken a new high of sp'2009, we're back to minor chop. Price action remains pretty strong, and overall structure bodes for the 2025/30 zone in the immediate term. VIX is reflective of a market that has no fear of anything.. least of all the Ukraine. Minor chop looks set to continue into the early afternoon. We do have the Fed beige book at 2pm..that should give another excuse for upside into the close. The real action though...tomorrow... via the ECB. Mr Draghi had better not disappoint. US equities open moderately higher, with the sp' breaking a new high of 2009. Metals are vainly trying to bounce, Gold +$1. Oil is on the rebound, +1.0%, but still lower by a net -1.7% so far this week. It is just another day in market land. As has been the case for so very long..we're just regularly breaking new highs. 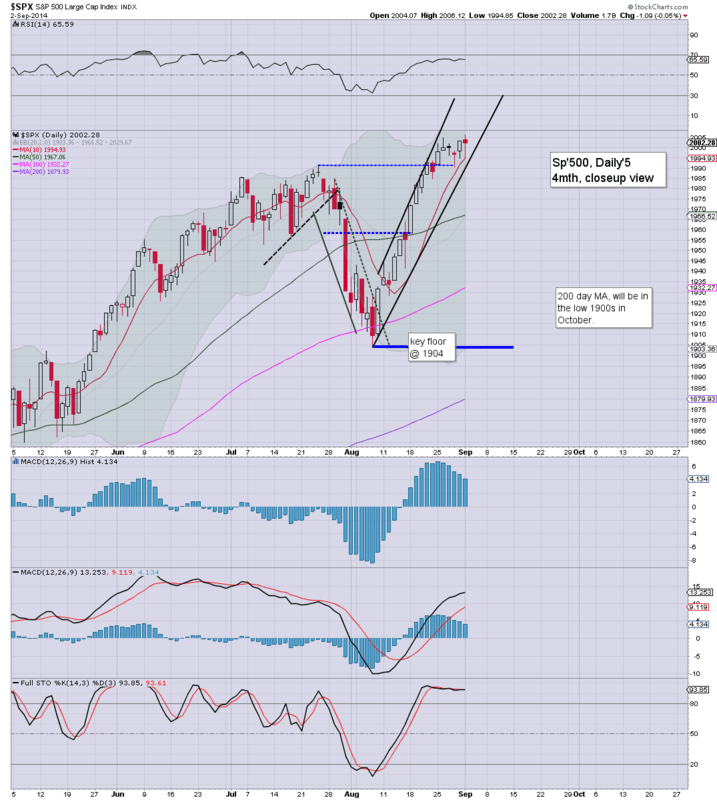 Dow/Trans/NYSE Comp' look set to follow. 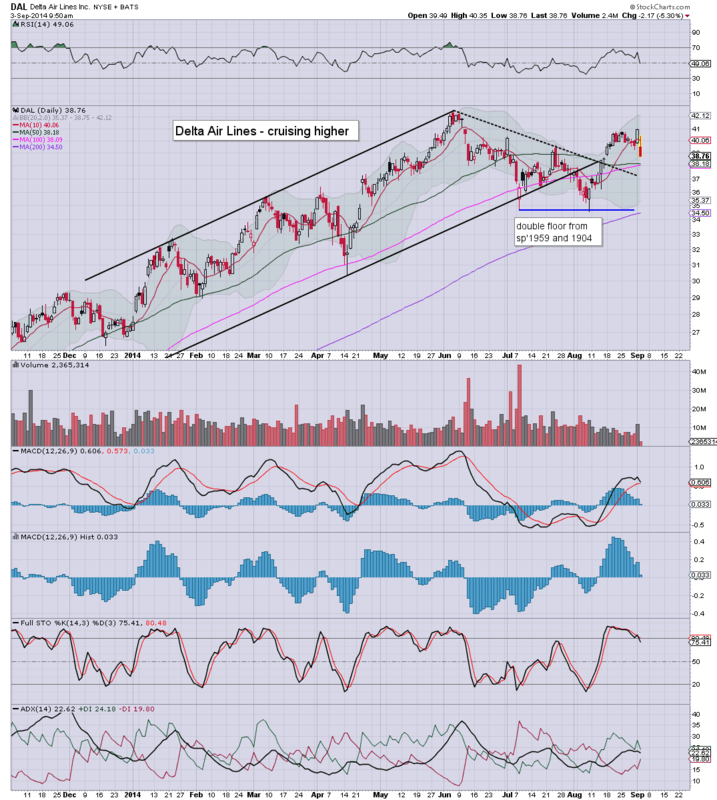 Notable weakness in the airlines, although I can't believe its solely due to the 1.0% gain in Oil. A fiercely bearish candle on the daily chart, next support are the low $38s..another 1.5% or so lower. Notable strength: NFLX +2% @$486... as the giant $500 level looms. Anyone starting to wonder 'when'.. $1000 will be hit..rather than 'if' ? 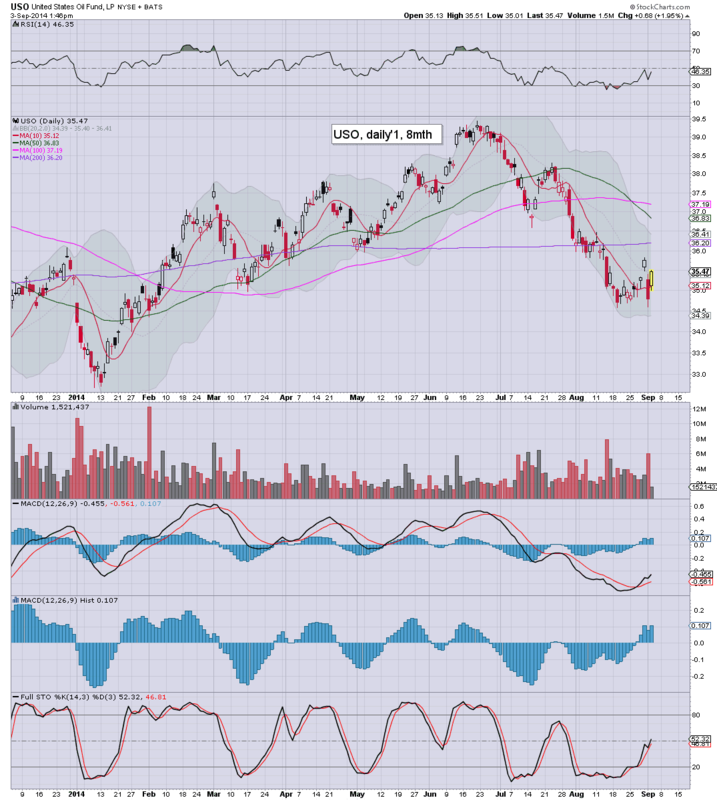 AAPL -3%.. and there is some choppy weakness out there in tech land... TWTR, TSLA. Someone initiated a major sell program? 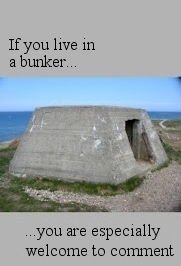 Its just a thought. 10.01am.. Factory orders +10.5%.. a touch under expectations of 10.9%.. but still.. that is a good number. Market should be able to build index gains from here. A daily close in the 2010/15 zone..with 2025/30 tomorrow. Good morning. Futures are moderately higher, sp +6pts, we're set to open at a new historic high of 2008. Precious metals are trying to bounce, Gold +$2. Oil is borderline sig' gains of 0.8%. *ADP jobs and EIA oil inventories are not due until tomorrow, because of the holiday. So, we're set to open a little higher, with new historic highs in the sp, and Trans. 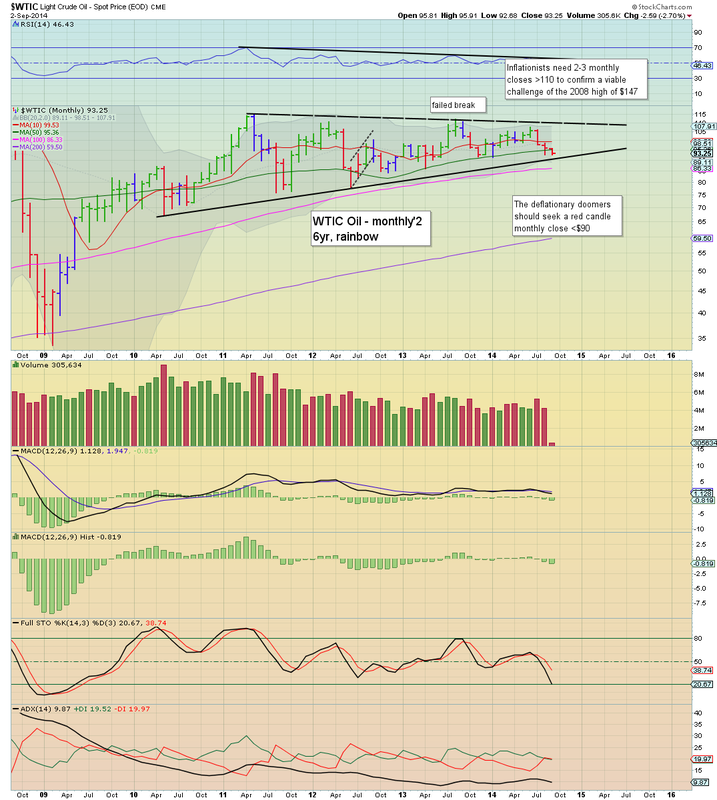 Dow, NYSE Comp', look set to follow. Early weakness: DAL, -4.2%, UAL, -1.8%... those declines seem somewhat huge, relative to the gain in Oil. As ever.. make of that....what you will. 9.15am... sp +8pts.... so.. that is 2010. Daily/weekly cycles offer 2030s....as early as tomorrow. VERY viable. It was a day of minor chop for US equities, yet the bull maniacs still managed to attain two new historic index highs - sp'2006, and Transports 8519. The bigger monthly cycle is now offering the sp'2070s later this month. So... new index highs... yet another day for the bull maniacs. 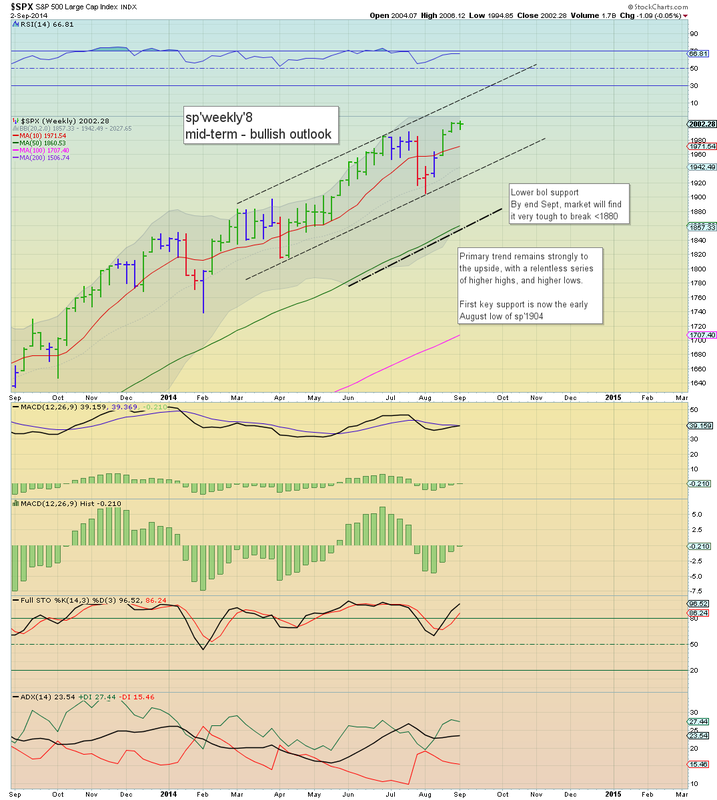 Note the upper weekly bollinger, now in the upper 2020s.. that is easily viable this week. 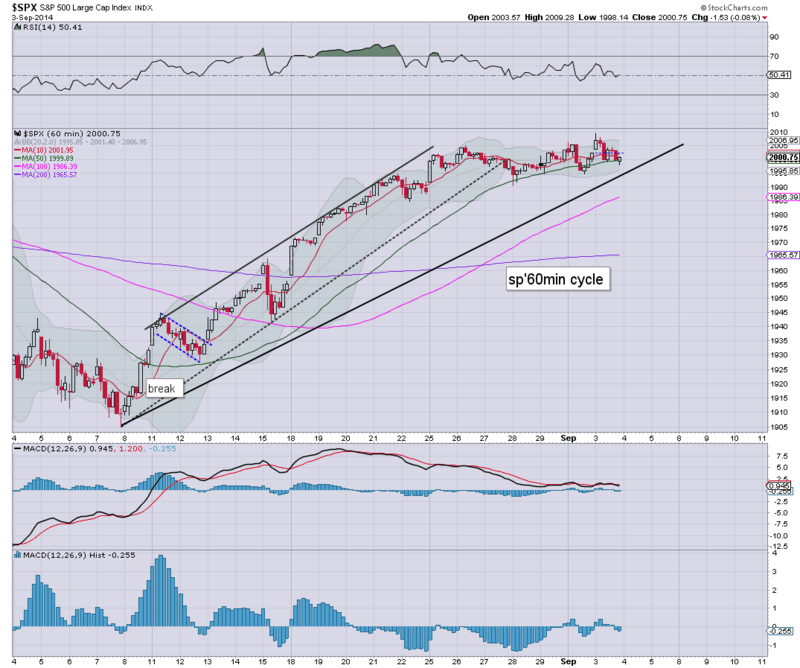 More interesting is the monthly cycle, now offering the 2070s. By late October.. we're probably looking at the 2100s as a viable 'best bull case'. Oil slipped a very significant -2.7% today, but still, prices have remained within an increasingly tight range since early 2011. With the start of a new month, we have a third consecutive red candle on the 'rainbow' chart. We've not seen 3 in a row since summer 2012.. when the sp'500 was a mere 1266 (along with VIX 27s). 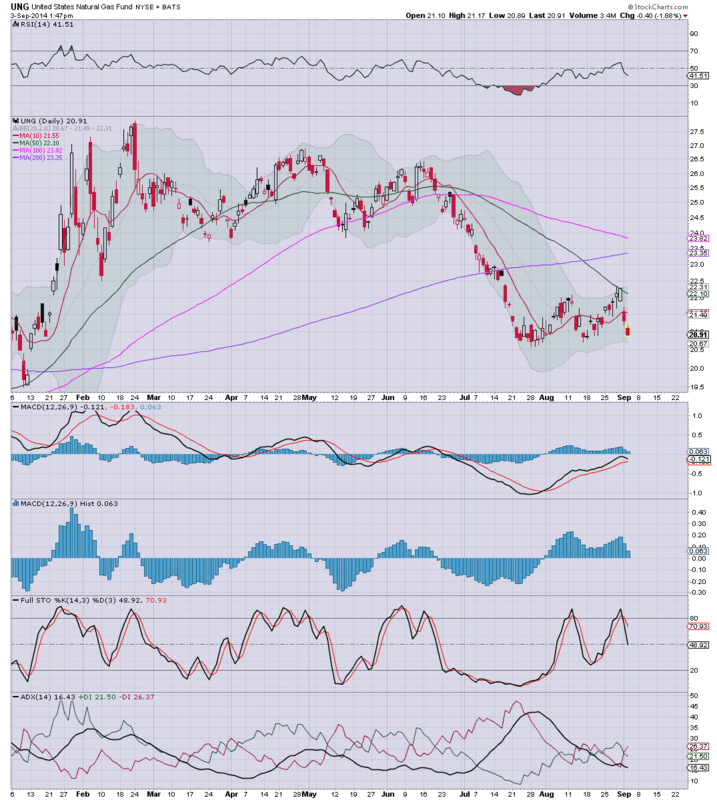 Equity/deflationary bears need a monthly close <$90.. which of course is now just 3% away. 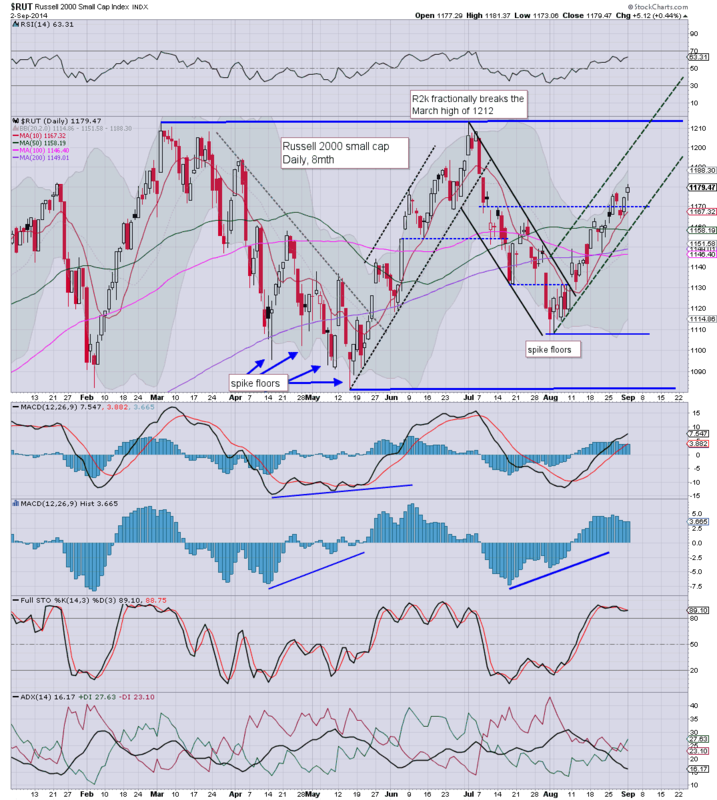 Conversely, macro-bulls should merely look for Oil to remain range bound.. $90/110 for another year or two. My guess is that the $90s will hold in the current multi-month down wave. 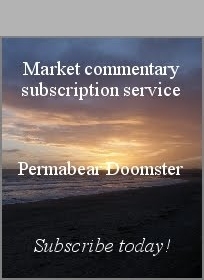 We have a trio of interesting aspects to be watchful of tomorrow, ADP jobs, factory orders, and the Fed beige book. That will be plenty enough to motivate the market. *there is QE of around $1.5bn.... bears beware. 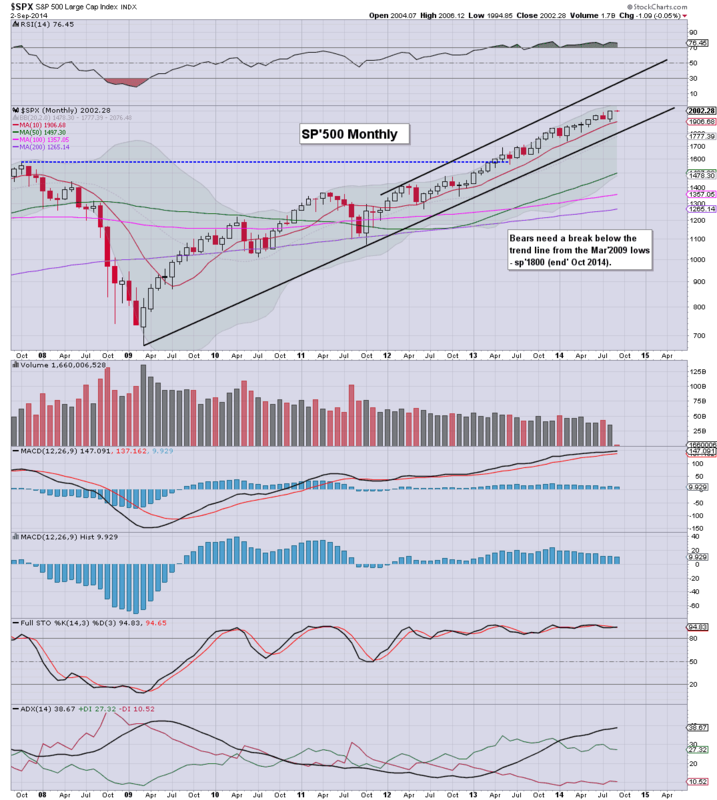 US indexes closed moderately mixed, sp -1pt @ 2002 (new historic high 2006). The two leaders - Trans/R2K, settled higher by 1.3% and 0.4% respectively. Near term outlook is for the sp'2030s which are viable in the latter part of this week. 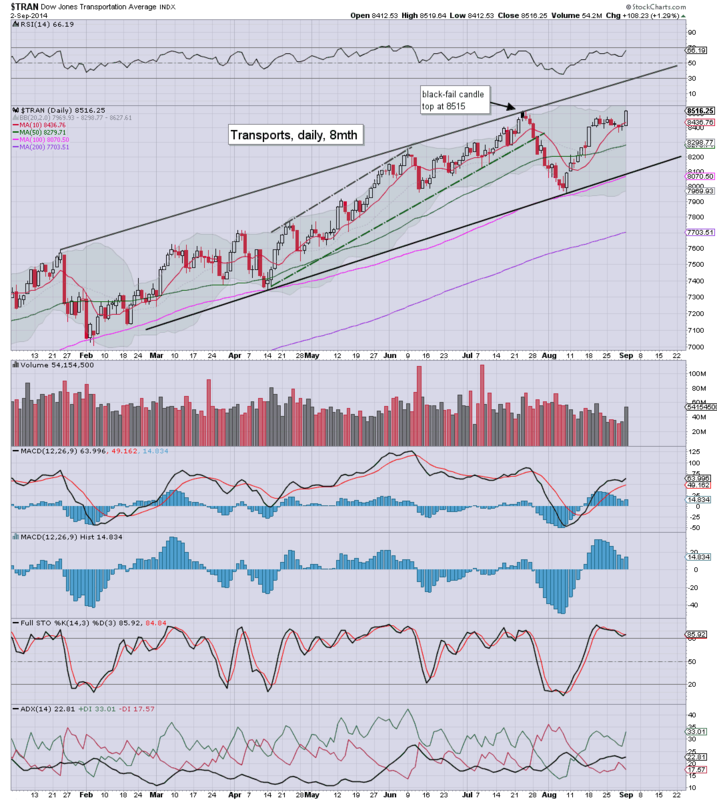 It is notable that the Transports also broke a new historic high today of 8519. The 8600/700s look very likely in the near term. There looks to be a clear 2-3% higher viable for most indexes across the next few weeks.